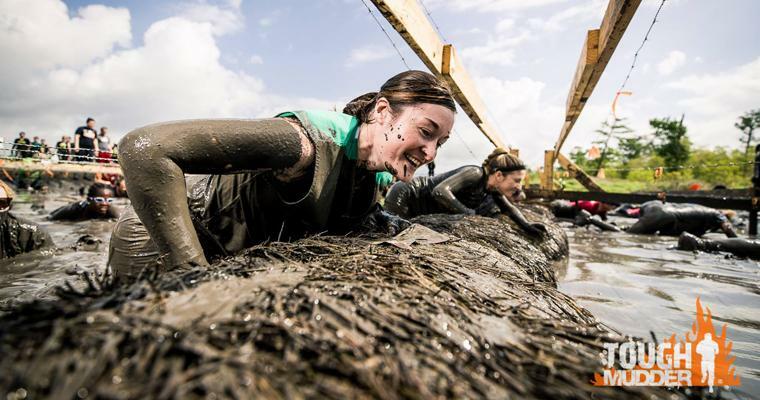 Running 10 miles is tough enough, now add piles of mud and more than 20 obstacles into the mix. 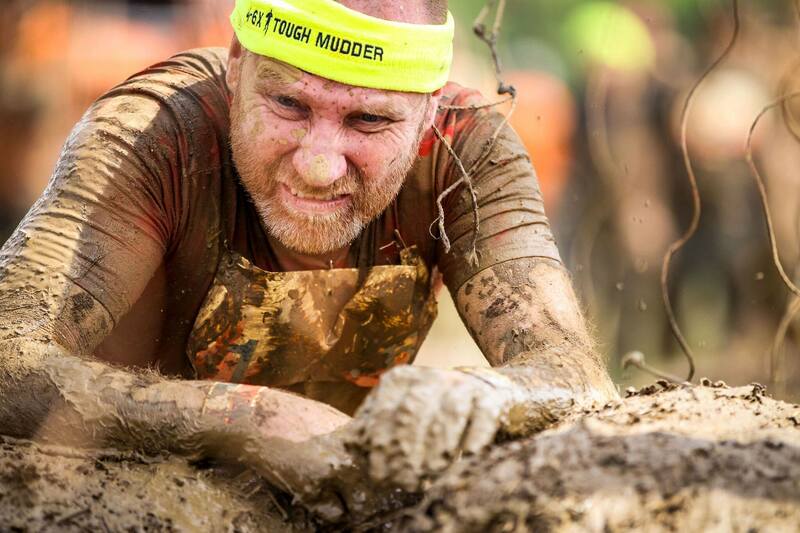 Adam Farrell, Director of Fine & Country Brighton and Hove will run Tough Mudder London South on Sunday 30th September to raise money for homelessness in his area. The UK heatwave is coming to a close in time for the muddy course to become a bog. Adam said: “I have started my training and the cardio is going well. It is easy to find running routes in Brighton and Hove, but I am struggling to find somewhere to train for the obstacles. I tried using the monkey bars in the playground, but unsurprisingly I am a little too tall for them. “I am most looking forward to the Funky Monkey obstacle. It is a unique take on the monkey bars. Wheels move and you have to swing yourself along. If you slip there is a lovely pool of mud and water to break your fall. 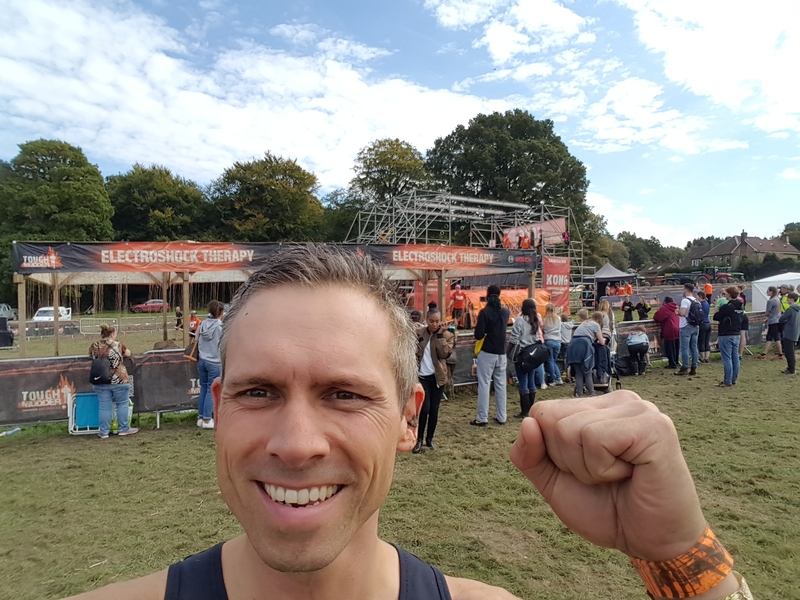 Adam Farrell completing Tough Mudder London South in September 2017. “However, I’m really nervous about the Artic Enema. The name is as pleasant as it sounds. You climb a structure and slide down dark tubes until you plunge into the freezing water. The cold hits you straight away and makes your limbs seize up. I took part last year and found that the worst part is the queue to get out! “There is one more obstacle worth mentioning: Electric Shock Therapy. You have to run over uneven ground through live electric wires. If you get shocked, it tends to make you fall over. It’s very comical to watch, hence the large crowd of spectators laughing and cheering. Adam is raising money for The Fine & Country Foundation to support homeless charities and causes in the UK and overseas. The money raised from Adam’s Tough Mudder will directly contribute towards two local homeless charities in Brighton: The Clock Tower Sanctuary and Just Life. The Clock Tower Sanctuary and Just Life Foundation were among 17 homeless charities to receive donations from our spring grant programme. Read more about how your donations have supported The Clock Tower Sanctuary in our grant update article here. To donate to Adam’s Tough Mudder and help The Fine & Country Foundation support vulnerable people in Brighton and Hove, please click here. Register your interest for future 2019 Tough Mudder races across the UK and join the Fine & Country team. Contact foundation@fineandcountry.com or call +44(0) 20 3368 8221. Top tip: The Tough Mudder course gets muddier throughout the day from all the competitors. The earlier you take part, the easier it is go get around the course!